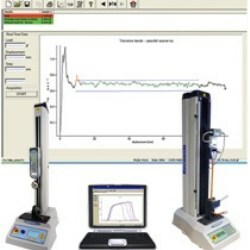 Force products within this section are ideal for performing tensile testing and compression testing to meet your force measurement requirements. 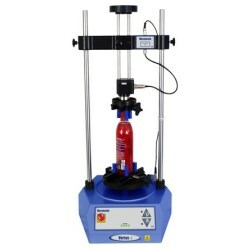 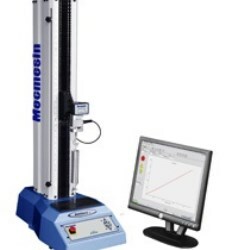 From production floor to the Quality Control laboratory, Mecmesin offers a versatile range of force testers. 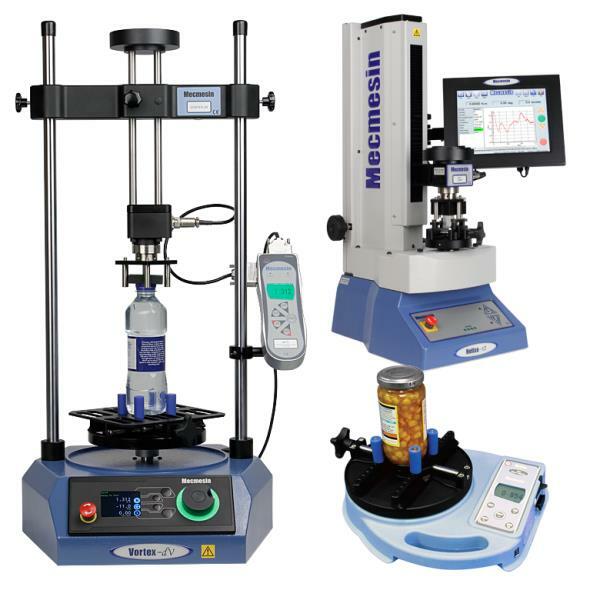 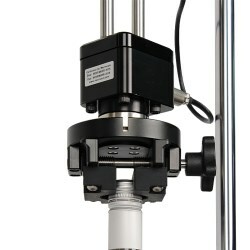 Our mechanical test equipment is the ideal solution to tensile and compression testing requirements, using products from simple handheld force gauges to more sophisticated compression testing and tensile testing systems, which provide comprehensive force measurement data and post-test evaluation options. 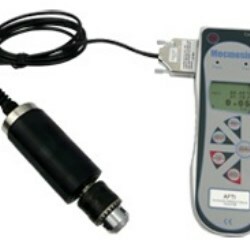 Mecmesin torque testers offer a wide range of torque measurement solutions to meet your requirements. 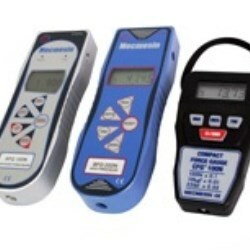 From simple-to-use handheld torque gauges, to fully computer-controlled torque testers, and precision testers. 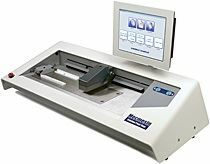 Our test systems offer a variety of measurement options to suit your application, quality control needs and budget.